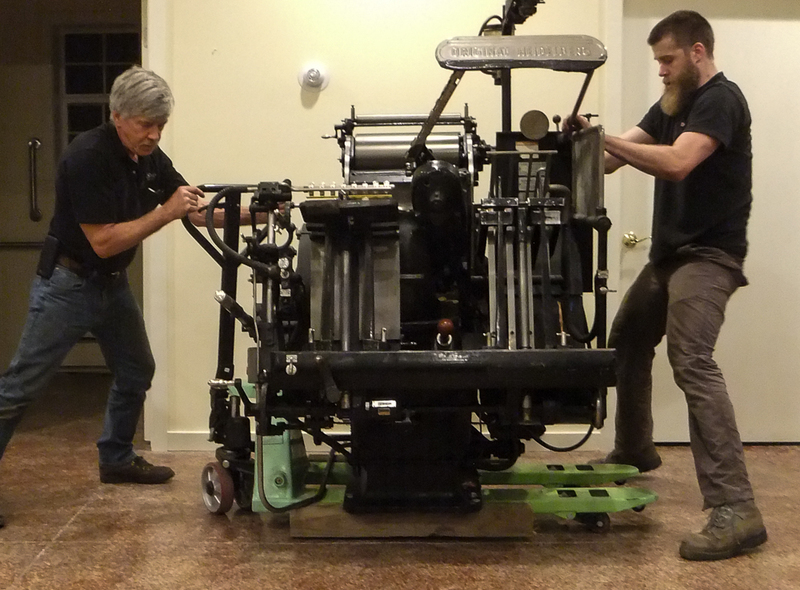 The Press of Robert LoMascolo: Welcoming a New Press! I was pleased to welcome this new press to my studio. It is a stout machine at nearly 3,000lbs, but I didn't need to lift a finger thanks to this terrific delivery team!